There are 11 product(s) on this page. 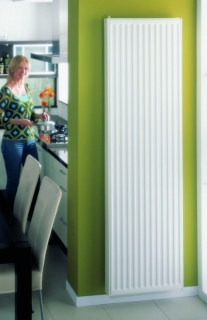 The Stelrad Compact Vertex Radiators at PlumbNation are part of the Stelrad Compact Panel Radiator collection from Stelrad. The Stelrad Compact Vertex Radiator is vertical and this stylish, attractive Stelrad Vertex Radiator is the simple answer for applications where wall space is at a premium. 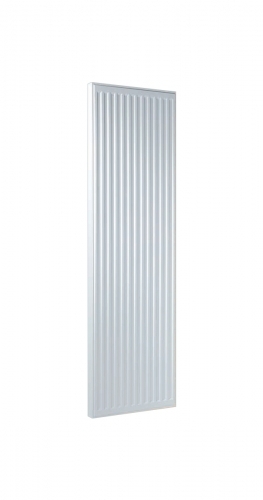 The Stelrad Vertex Radiators offers a simple installation as with the standard compact radiators, with piping flexibility and the option of a ¾ inch valve adaptor without reducing performance.